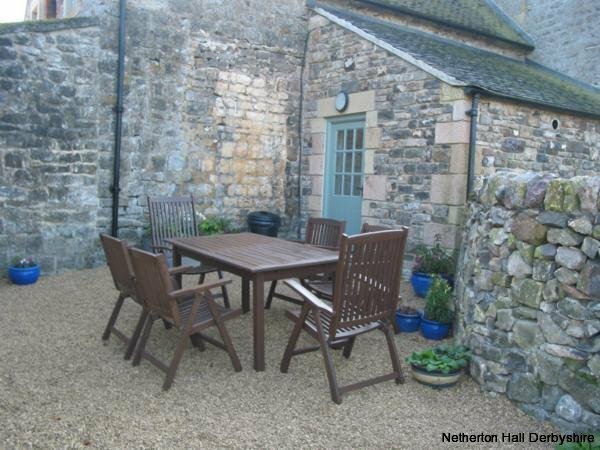 Haven Cottage is named after Havenhill, the beautiful rugged hill you see looking due east of Netherton Hall. 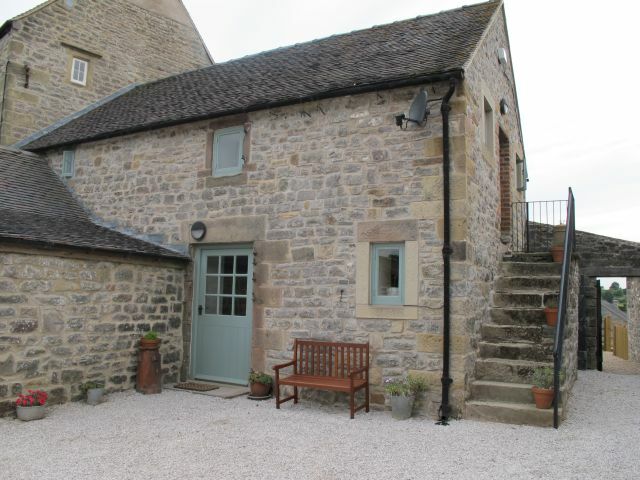 Haven was converted from a 17th Century coach house and barn part of the the main house. 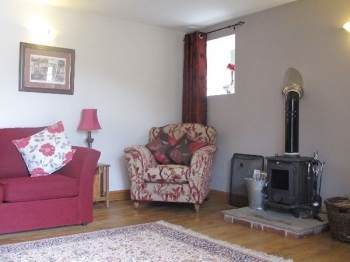 Haven sleeps 4 people in 2 bedrooms and has a very spacious living area with oak floors and a log burner which go through to a big well equipped kitchen. Everyone who has stayed in Haven loves it and many come back again and again, it is a wonderful, luxurious home from home combining classic elegance with all modern conveniences. 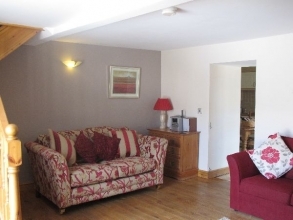 On the ground floor is a very large sitting room the ideal place to unwind in comfort after a day out in the Dales. 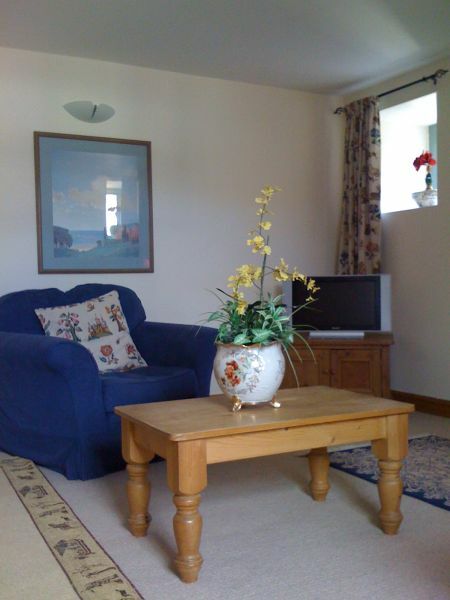 There is satelite TV, DVD and stereo CD, Wifi connection along with the games and films for you to use. 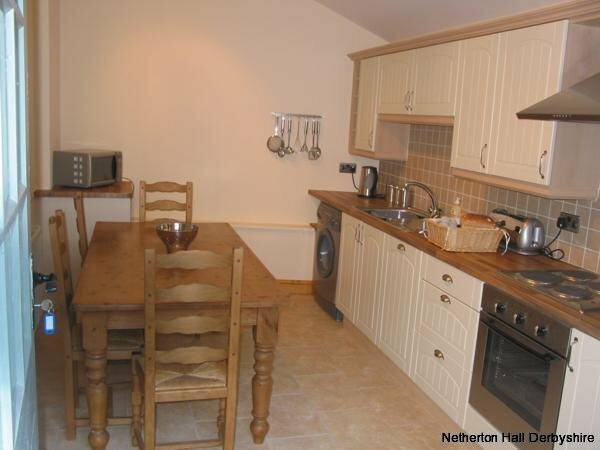 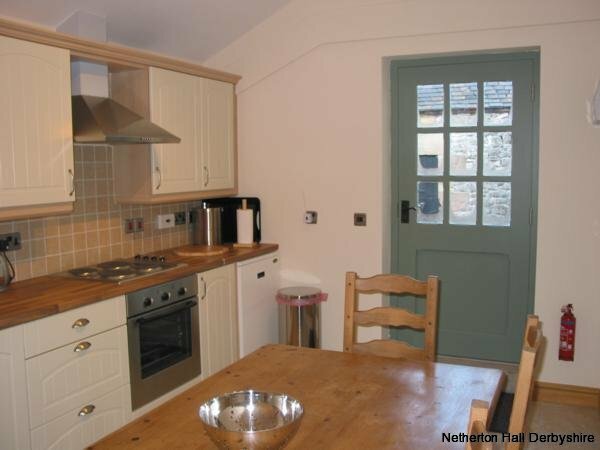 On the ground floor there is also a large kitchen diner fully equipped with fridge, microwave, freezer and dishwasher. 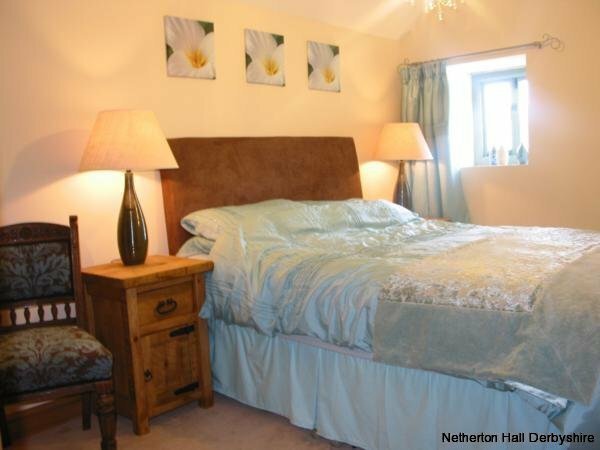 Upstairs there is a stunning master bedroom decorated in aquamarine with its own walk in wardrobe, the second bedroom has two adult size bunkbeds. 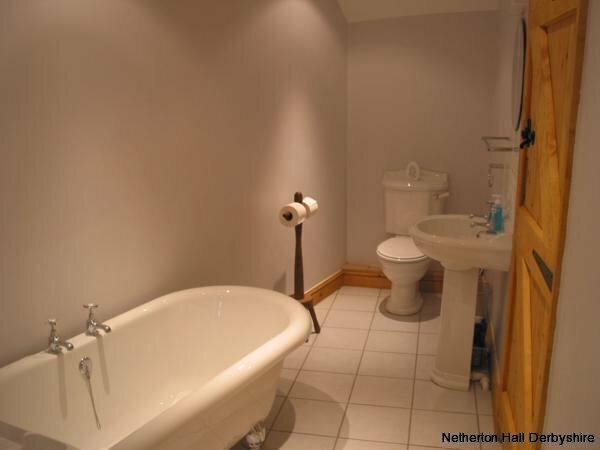 The bathroom is very spacious and has a large shower and separate freestanding roll top bath, perfect to soak away the day. 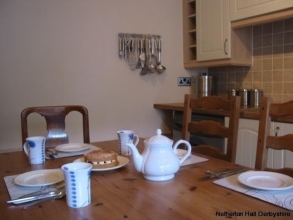 On your arrival you will have a welcome basket with bread, milk, tea, coffee, biscuits and a bottle of wine to get you settled in. 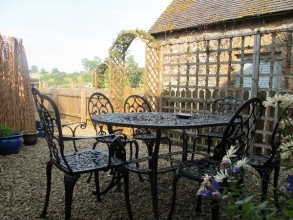 Outside is a private fenced patio area with a barbeque, table, chairs and a chimnea for dining out or watching the sun go down. Or you can walk around to the paddock behind the cottages which goes down to the stream. Click here for floor plan Haven Cottage Floor Plan and see more pictures of Haven below. 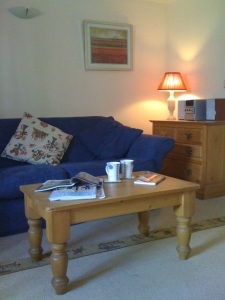 Click here to see Haven Cottage Access Statement Haven Access Statement which details the cottage facilities in more depth. 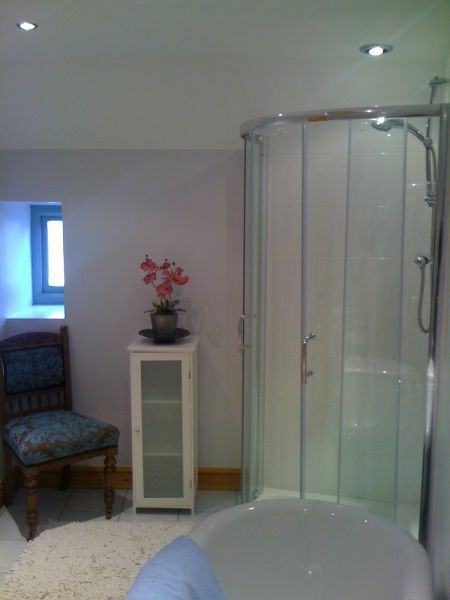 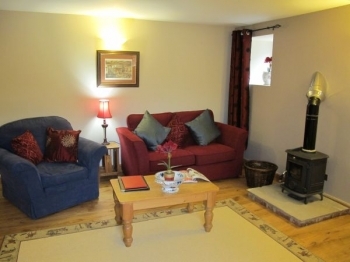 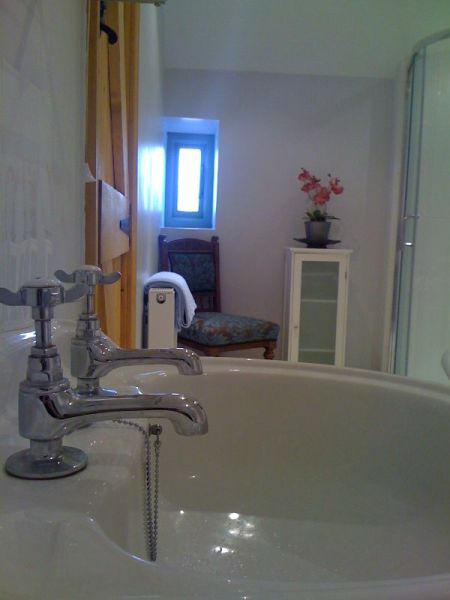 Our other three cottages are, Dumble Cottage, Winn Cottage and Wood Shed Cottage. Fantastic weekend. Lovely accomodation and made to feel very welcome. Will definately be back again. 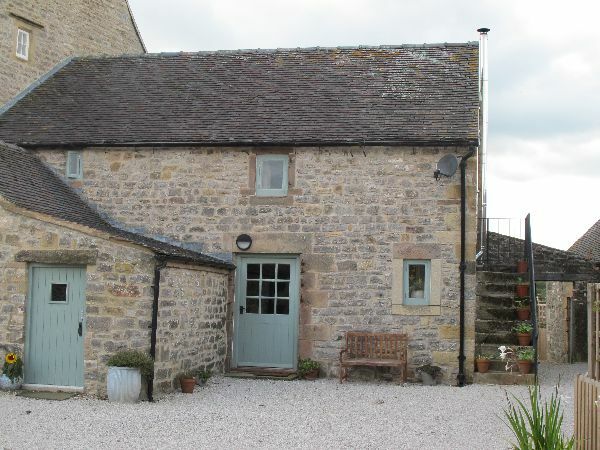 we had an amazing time the children loved the cottage as did we,tim and vicky were great and very freindly,we are returning in october again cant wait!! !